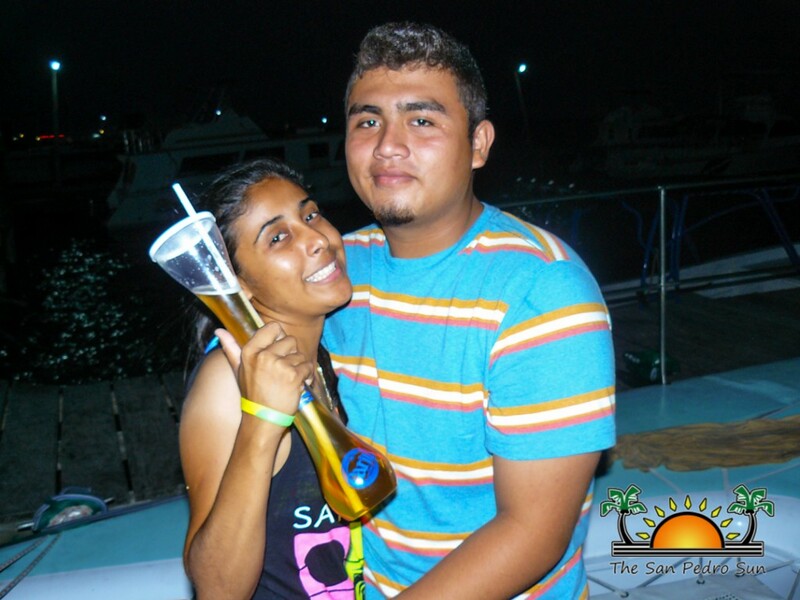 Newer: » Costa Maya 2014 is on! 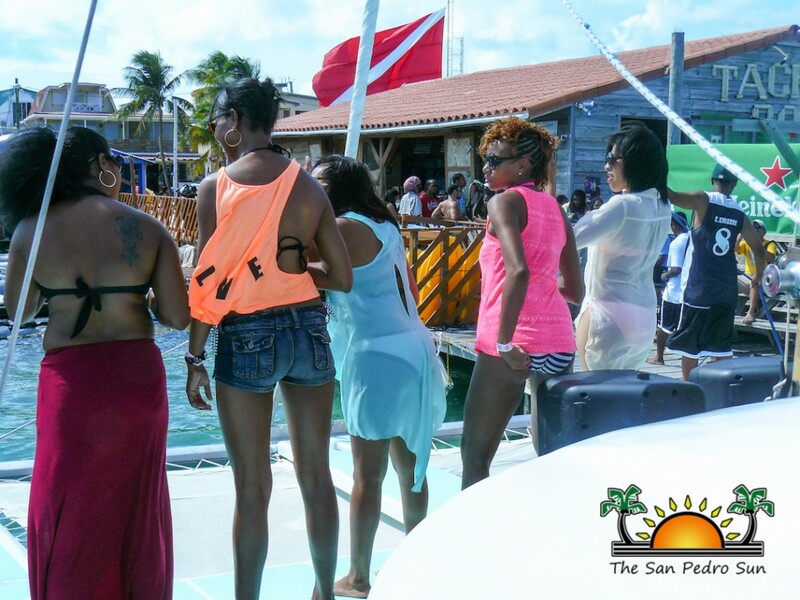 The island certainly lived up to its name as being one the country’s most sought after destinations for Easter in Belize, as revelers flocked ashore this past weekend. 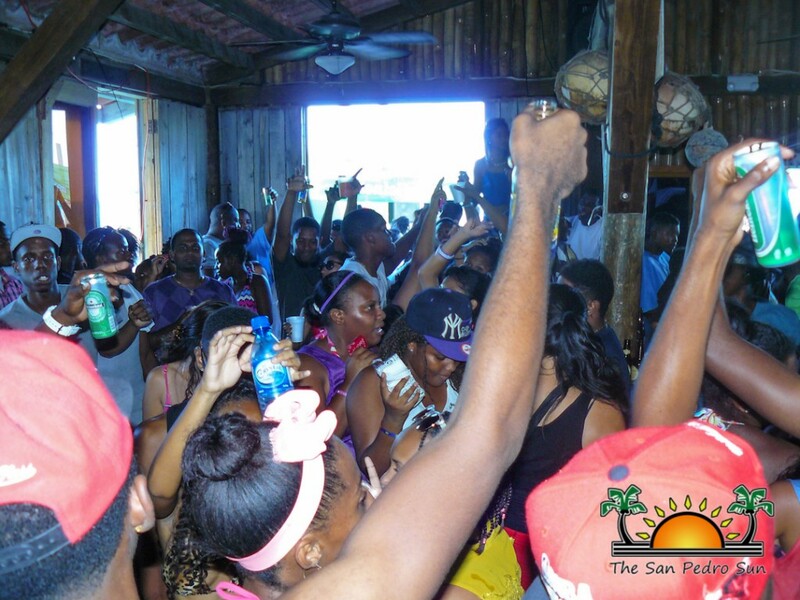 Whether you decided to party on the beach, on a boat or under a palapa, there was one thing certain of this Easter weekend in San Pedro-there was absolutely no shortage to the party supply! 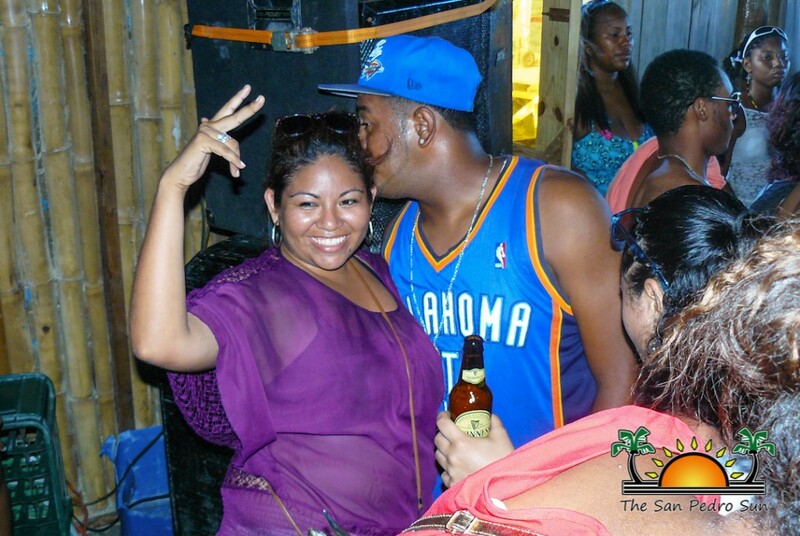 Tackle Box hosted a weekend of fun under the theme: We Gwein da Blue Baby! 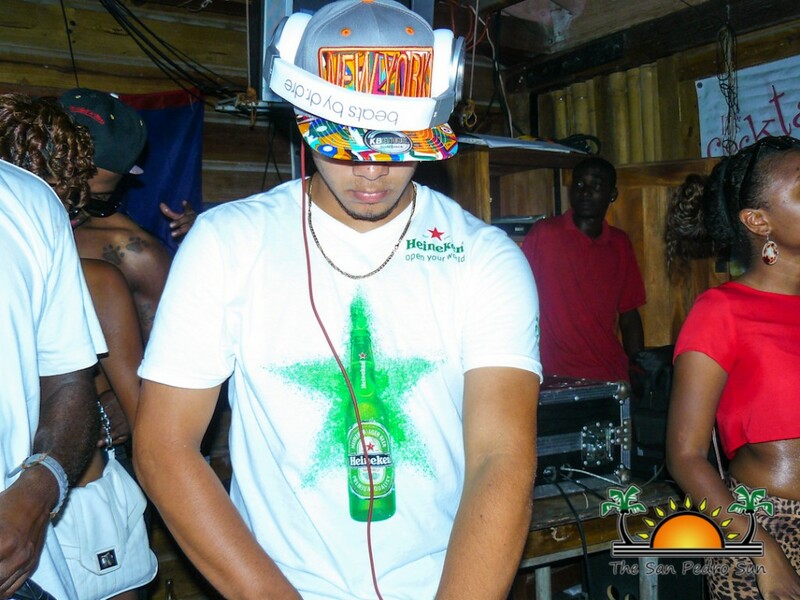 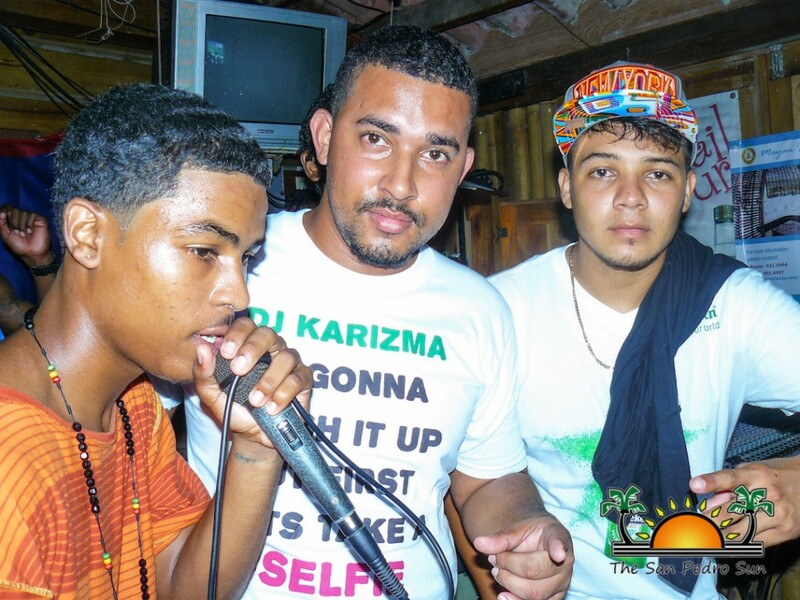 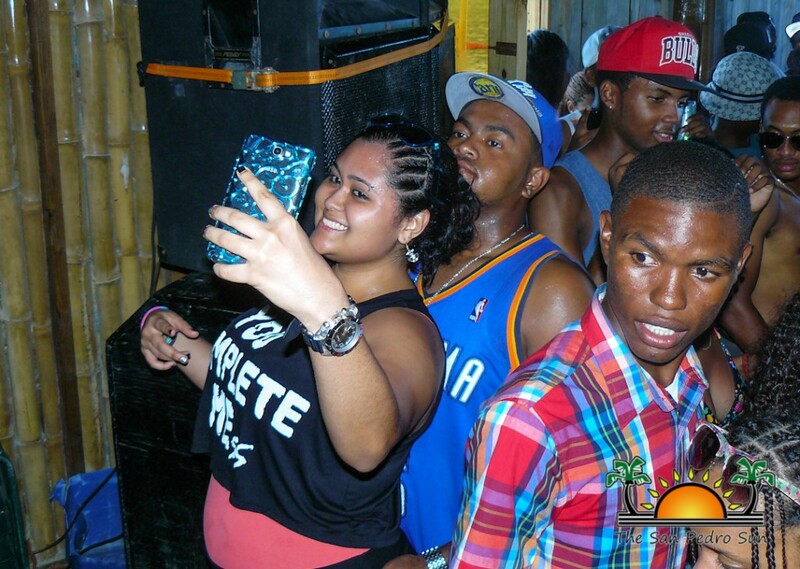 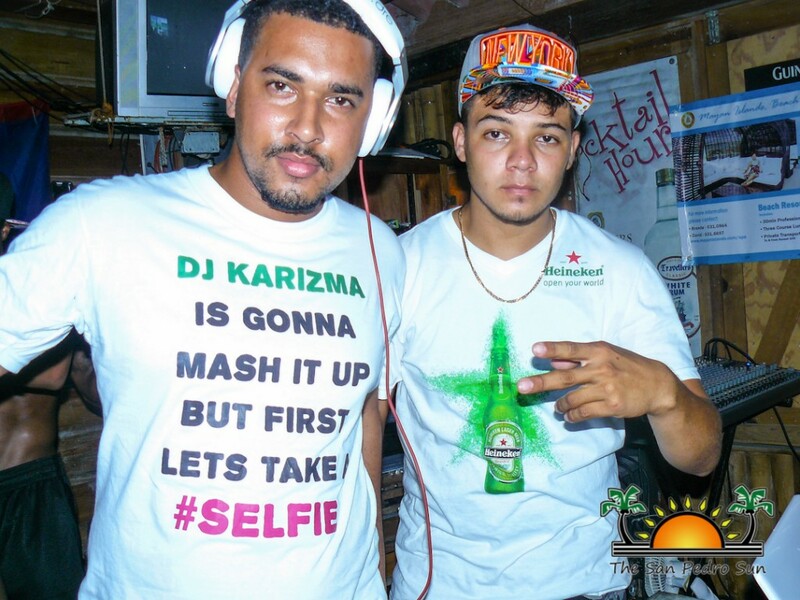 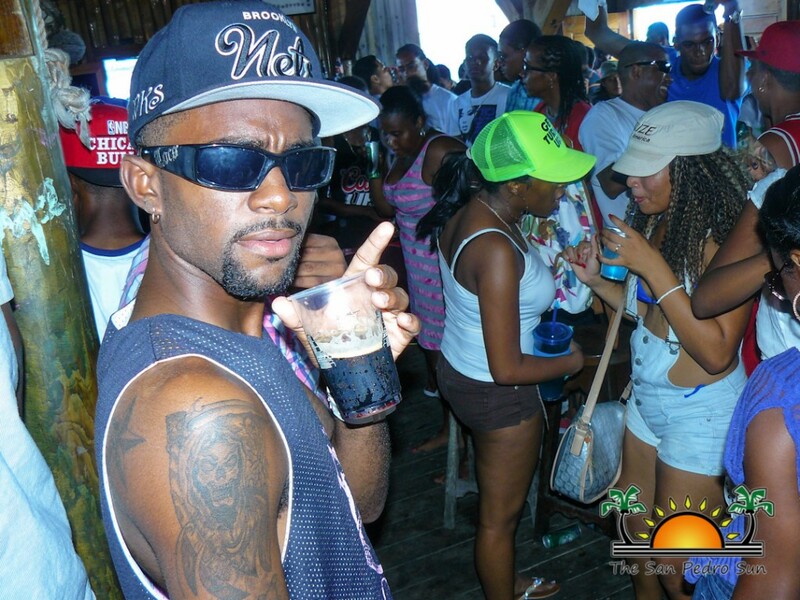 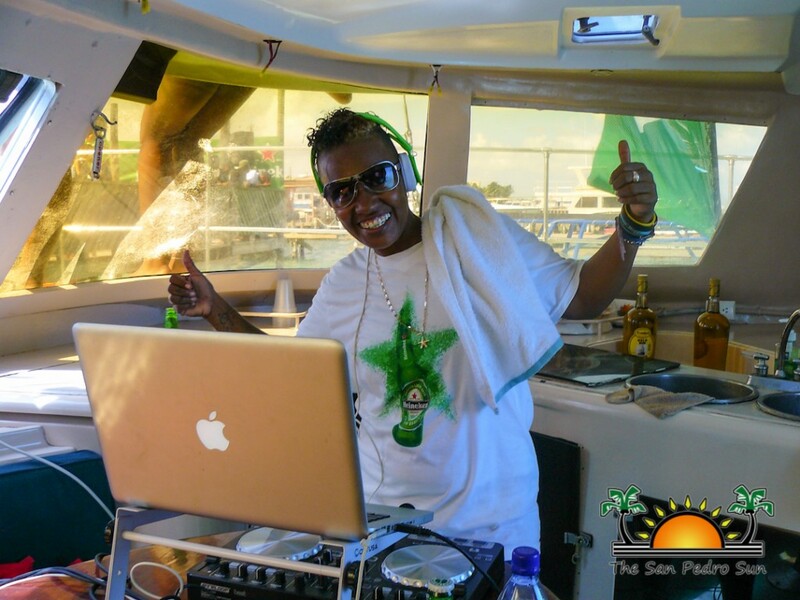 Party goers danced the weekend away to the finest tunes being juggled by Dj Debbie, DJ Smallz, Federation 501, DJ Karizma , Tuff E Nuff Sounds, and Sweet Pain Band. 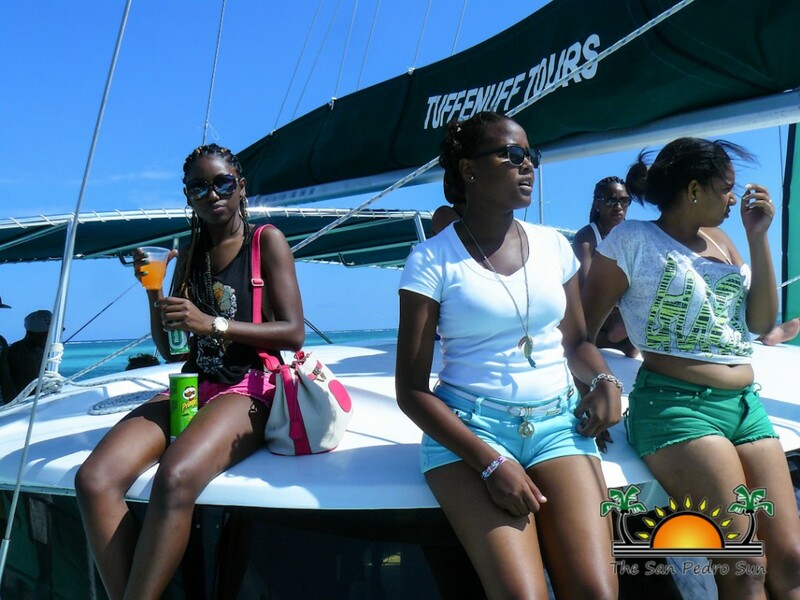 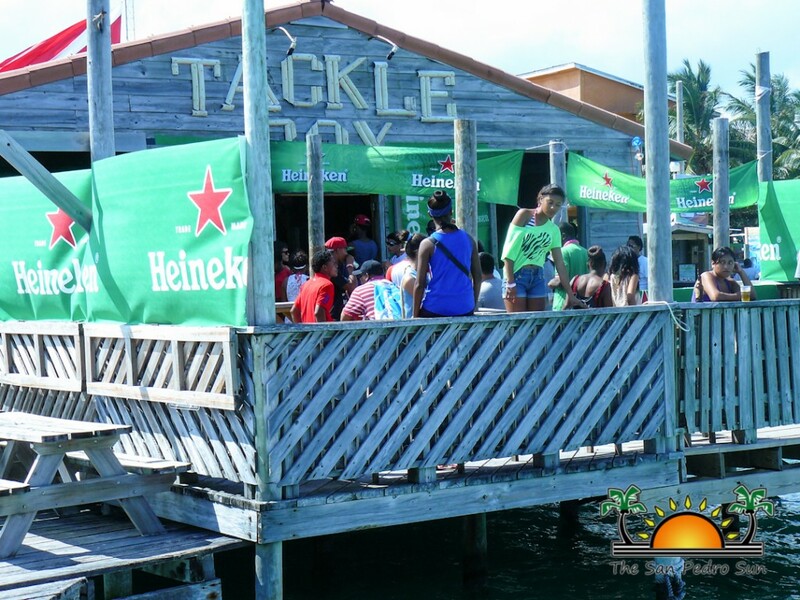 Bartenders kept the Heineken coming and for those that wanted to take the party on the blue- Tuff E Nuff Tours took the party to the sea with their first ever Easter Booze Cruise. 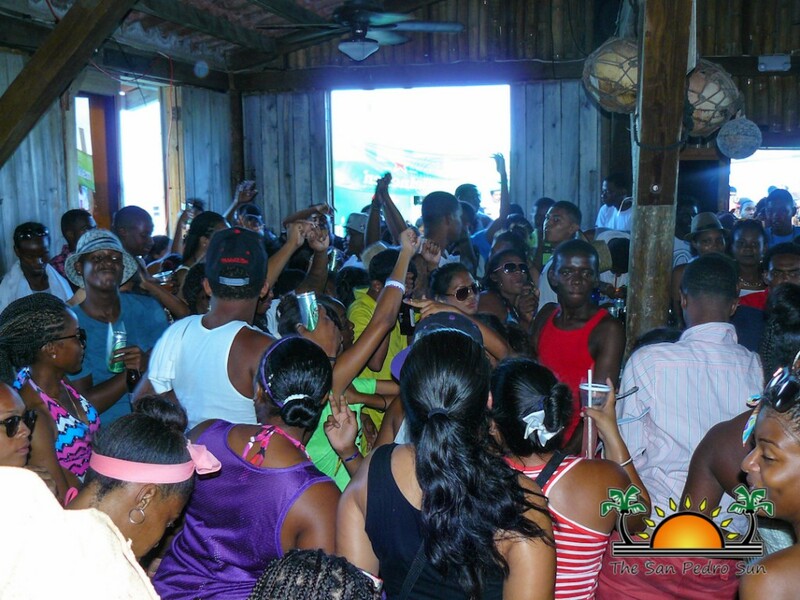 All who attended the weekend event were sure to have a memorable Easter 2014!